Beautiful luxurious 2 story cul de sac home in Walnut Creek! Move in ready, with all the desired upgrades. 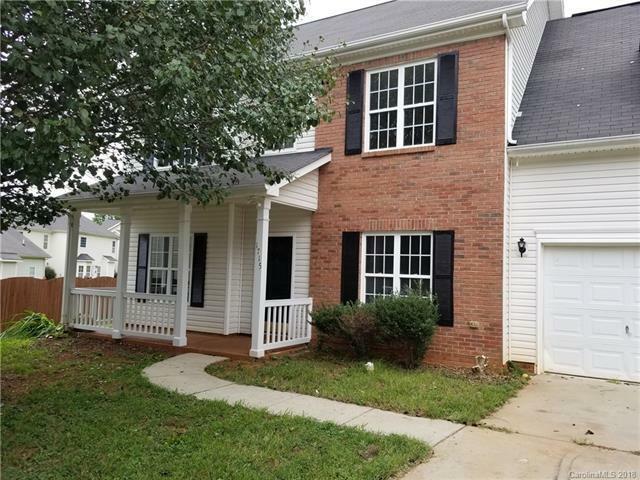 Updates include kitchen with a custom backsplash, granite and premium stainless appliances! New fixtures, flooring and custom paint throughout! Covered front porch, 2 car garage and spacious back yard with patio makes it perfect for outside dining, entertainment and family fun! Show and Sell!! Come take a look!